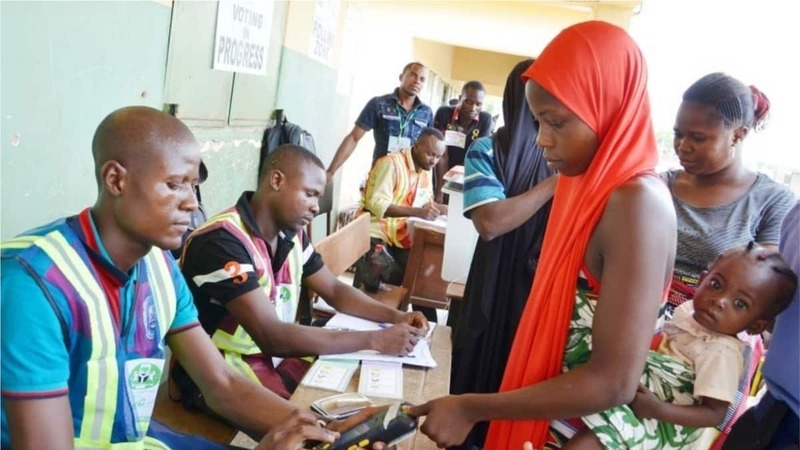 The supplementary governorship elections being conducted in five states are gradually winding up as collation of results at the polling units has begun. Legit.ng provides live update of the voting incidents across the five states here. The results have started trickling in from some of the polling units. Disclaimer: Please note that Legit.ng cannot independently verify the results.